This post is sponsored by Best Buy. All opinions of the 77-inch LG OLED TV are my own. When I was a kid, my mom and I used to go to the movies all the time. It was our thing! 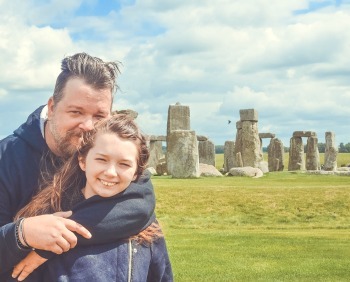 When I became a parent, I decided to keep that tradition alive and my daughter and I became movie buddies. She’s now in High School and involved with all sorts of extracurricular activities. These days we can’t always make it to the movie theater. So, I want to bring the movie theater experience home with the 77-inch LG OLED TV. With the 77’’ class LG OLED C8 TV, you and your family can enjoy a premium cinematic, home theater experience with this HUGE screen LG OLED TV. It also allows a truly immersive experience when it comes to movies, tv shows, sports, and more. You can watch 4K movies and TV shows in the gorgeous Ultra HD level picture quality. 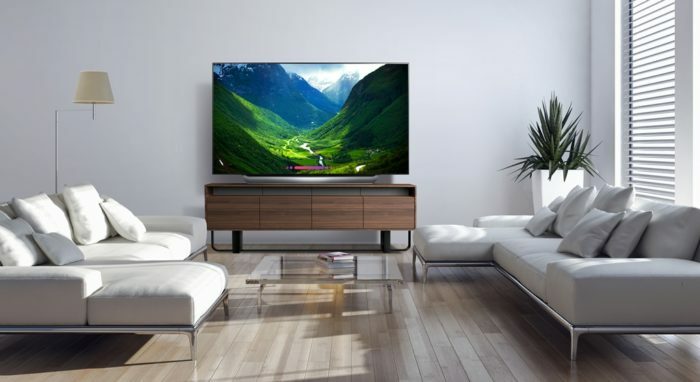 You can now conveniently control your TV with voice commands to change picture setting, the volume of your tv, search for shows, movies and control compatible connect home devices. The 77-inch LG OLED TV also allows you to launch apps like Netflix, Hulu, and more. 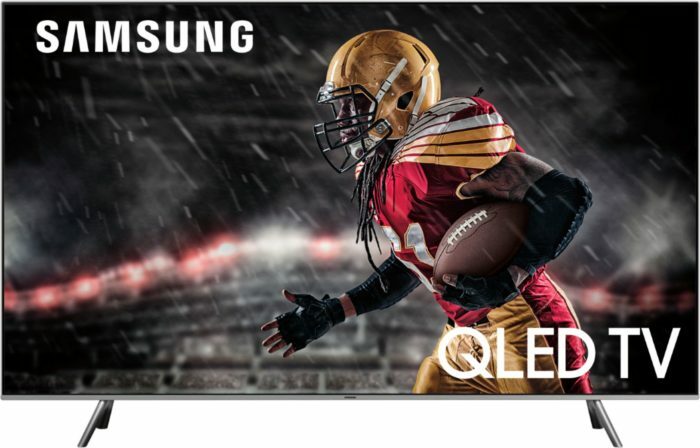 If you and your family want to bring home the movie theater experience, grab some popcorn and watch your favorite film on the 77-inch LG OLED TV. When you walk through my house, every room has some sort of technology (The bathroom has an Amazon Echo Dot). My go to joint for all of my home tech is Best Buy! 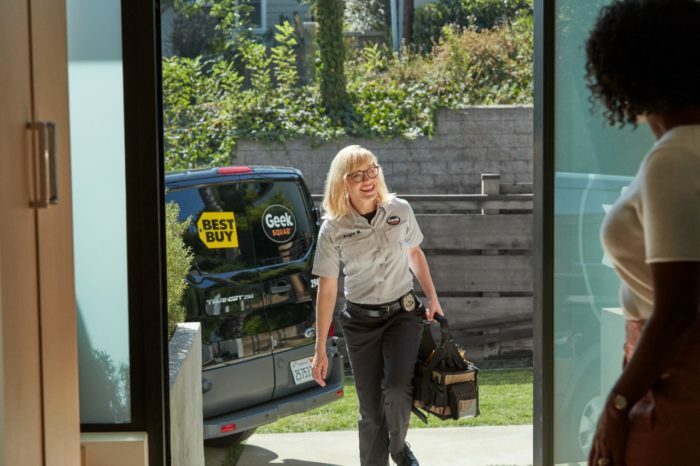 The Best Buy Open House Event on January 19th, is going to showcase all of the things that will help make your home the best it can be! 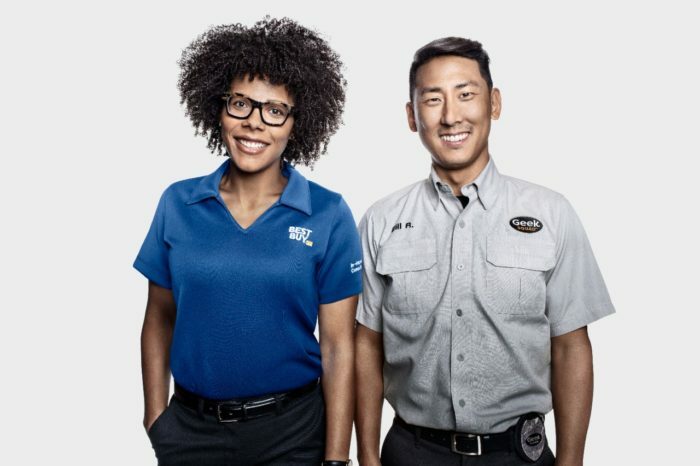 You can head over to select Best Buy locations this Saturday, January 19th from 11am – 3pm for their Open House Event. 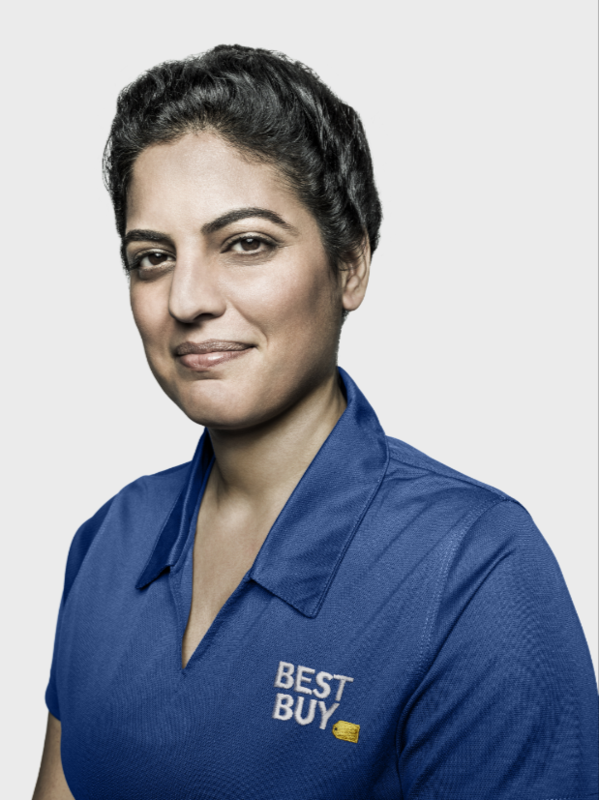 Best Buy’s Blue Shirt experts will help you experience the best in major appliances from Samsung, Whirlpool, Café and GE. 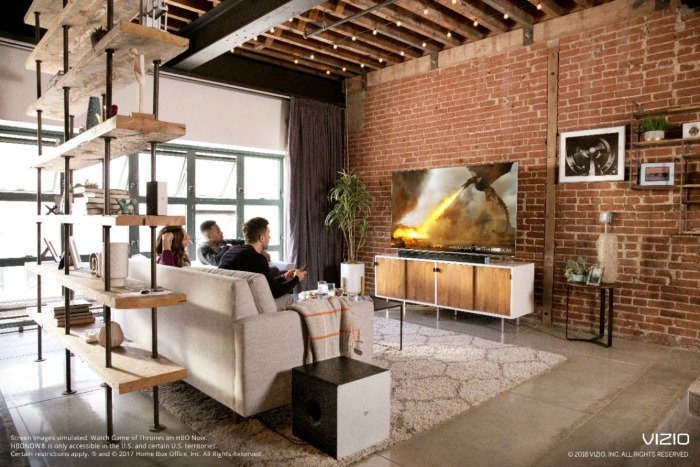 Also, discover what’s new and exciting in Home Theater, receive free upgrade checks with Best Buy Mobile and see how small appliances can make a big impact in your life. You will learn about all of the latest technology at Best Buy’s Open House Event and you’ll get access to these exclusive offers. WHAT!!! A big, beautiful TV for Christmas… YASSSS!! I love the thought of getting a new television for the holiday season. Between the Christmas specials, College football and just hanging out and relaxing, All I Want For Christmas Is a Huge TV!! 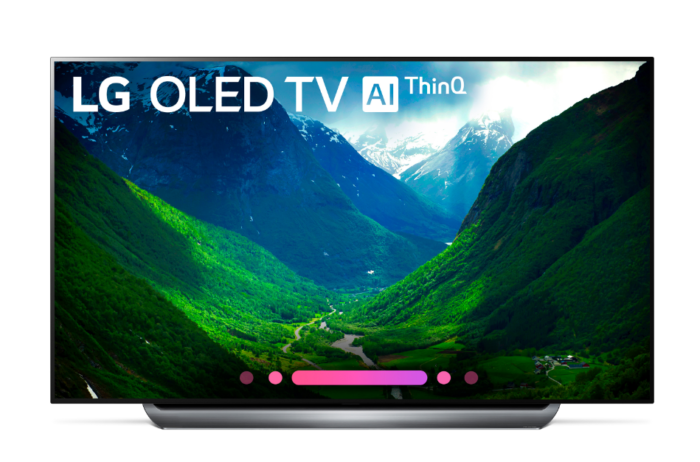 A new TV is something that I am wishing for, but I want one that has all of the bells and whistles that I am looking for. I want an amazing entertainment experience. 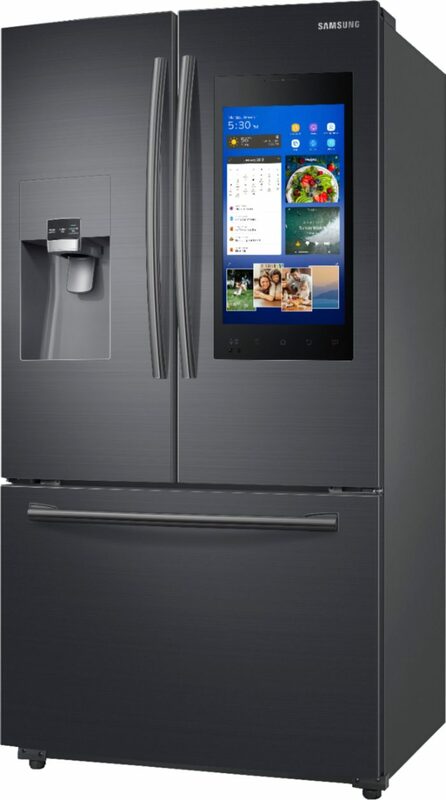 I want sports, gaming and the home theatre experience with the latest smart technology available. 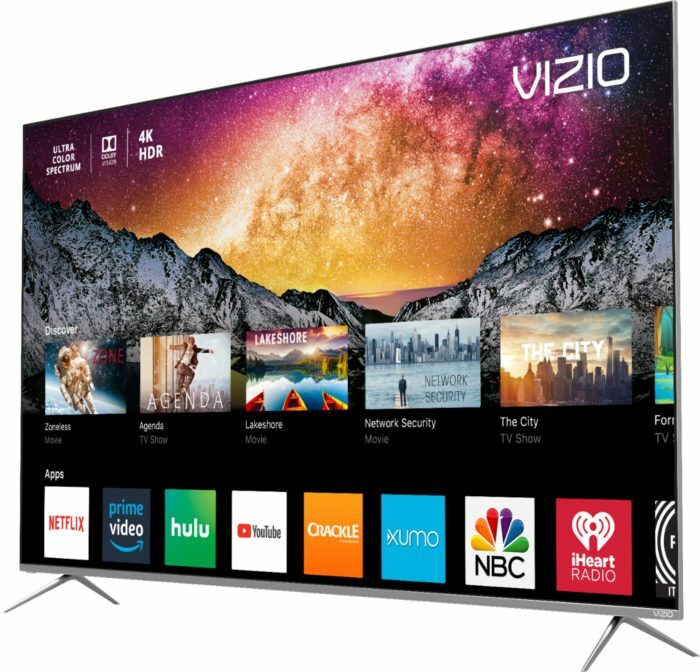 Now, I have the VIZIO P-Series 4K HDR Smart TV. Every pixel is a pure masterpiece of color, clarity and contrast with the 2018 VIZIO P-Series® 4K HDR Smart TV. It has expansive colors, superior HDR performance and pristine 4K detail. 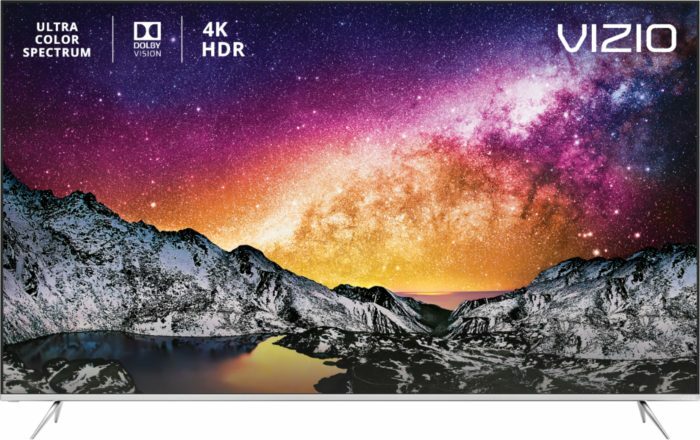 VIZIO’s Ultra Color Spectrum® technology paints every scene with over one billion colors… One Billion!!! The new Dolby Vision HDR with UltraBright 1000 brings extraordinary contrast, depth and brightness to the screen. The high-performance Active Full Array Pro™ backlight has up to 120 local dimming zones and produces picture-perfect blacks. It’s one of my favorite features. The all-new VIZIO SmartCast™ also offers unprecedented control and streaming options. Watch favorites like Netflix and YouTube right on this TV. It’s the perfect TV to buy this Holiday season!! Click here to get $699.99 after $100 savings (MRSP $799.99). Offer valid 12/18-12/24 at Best Buy. Many people know video editing is an essential step to creating a professional video but they lack the skills to do it. This is why it is important to learn as many tips as possible about video editing. You will see improvements in your skills as you put these tips into practice. The following are 7 video editing tips for beginners. During video filming, you are bound to record some scenes that are unnecessary. You can cut out these scenes by using the trimming tool. To cut tight a video, you must make sure there is no gap in the dialogue sentences. For example, you can delete silence moments in the actors’ dialogues or delete the part that has less important dialogue lines. Most movies have a time length of 90 minutes so you should try to keep it to 100 minutes in the first cut. In the second cut, you can playback the video again and cut some more scenes to keep the movie length to 90 minutes. You must not put too much emphasis on the technical aspects, for example, adding special side effects. These side effects will not help your video to tell the story. Instead, you should put more focus on editing the video in the way that it will bring the intended message to the audience. You must ask yourself what type of message you want to convey or what emotions you want to stir in the audience through the video. One technique is to include B-roll footage – B roll footage are bits and pieces of the scenes you actually film, for example, if you and your friends go scuba diving in a remote reef, you can include clips on how you and your friends get prepared for scuba diving, what types of fishes you see under the water, and returning to the boat. You can also add an audio soundtrack that matches with the video theme. If the soundtrack is too long, you can cut it with the video trimming tool. You can also add in a sound effect such as animal sounds and ambient sounds to improve the feel of the video. Adding background music and sound effect can help to muffle the on-camera sounds. You must level the volume level of the sound effect, background music accordingly. They should not be louder than the voiceover. It is best to just set background music to a significantly lower volume if you are not sure it is louder than the narration. Cropping the video can reduce the video resolution and file size. When cropping, make sure all the important elements are within the cropping frame. Movavi Video Editor provides instruction on how to crop a video if you don’t know how to use the crop tool. After you click the crop button, the crop frame will appear and you can resize it by dragging the corner. After the frame is resized, you can press the Apply button to crop the video. By cropping the video, it will upload faster on YouTube. They also don’t take up a lot of spaces on your mobile devices. If you want to add transitions, make sure it is in sync with the music. Transitions can show there is a change to another phase in the video. If you don’t know what transition to choose, just choose a transition that looks good for that particular scene. Simple transitions like crossfade, dissolve and zoom transitions will work. You can use the animated title feature to create an intro for your video. The video editing software has a lot of animated title presets to choose from. To add the title, just drag a style to the clip and then double click on it to enter the text. Adding a title in the opening is not only good for introducing a video but it also allows you to give an introduction to different video series. Besides, you can add slow motion to make the video more cinematic. Slow motion scenes can be achieved by filming the video at 120 fps with your camcorder. The effect can also be added through the video editor by first selecting the clip and then clicking the gearwheel button. Under the video tab, you can drag the speed slider to the left to make the video play slow. As a rule of thumb, you should avoid adding too much slow motion in the video as it will make your audience get tired of them. 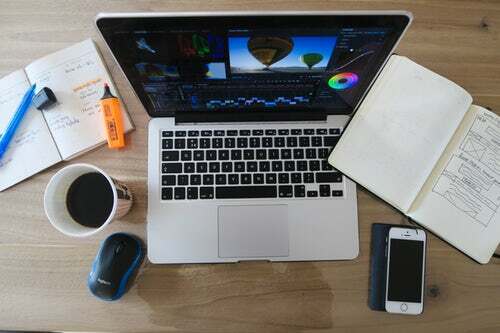 Video editing can be intimidating, but once you start to get a feel for it, the video editing process will become second nature.